Check out the new gameplay video for the upcoming expansion, The Sims 4 Cats & Dogs, featuring its unique Create A Pet feature. 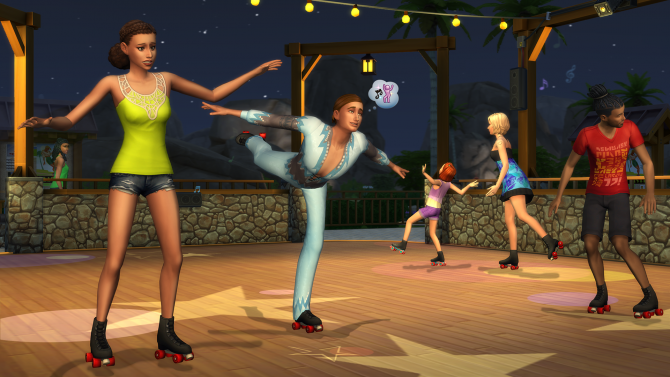 During EA’s Gamescom Press Conference in August, the Cats & Dogs expansion for The Sims 4 was revealed alongside its trailer. Today, a new video flaunting its pet-centric gameplay was unveiled giving players a taste of what to expect from the title. 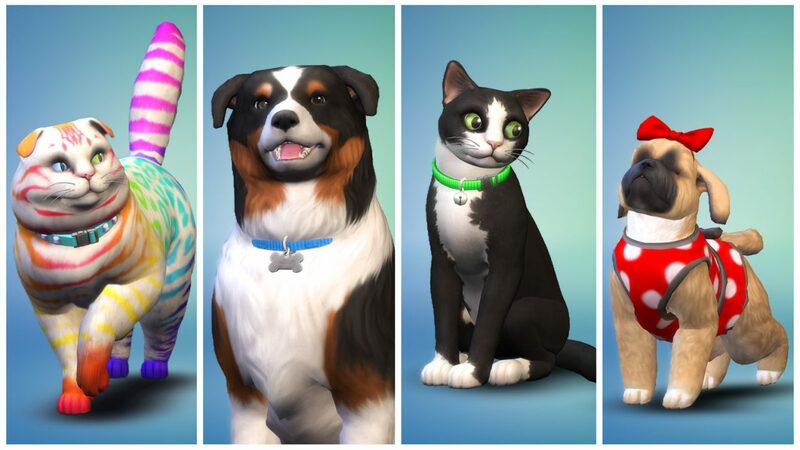 The Sims 4 Cats & Dogs promises that you will be able to create the “perfect companion” for your Sim with the new Create A Pet tool which will allow you to customize your cat or dog’s appearance, behaviors, and outfits. Your pet’s look is not restricted to the traditional color palette of each breed; apply multicolored stripes, skeletal designs, or clown make-up to make your animal unique and personal. The trailer also introduces the pet-friendly town of Brindleton Bay. Your Sim will have the ability to become the new area’s veterinarian with their own clinic to run. 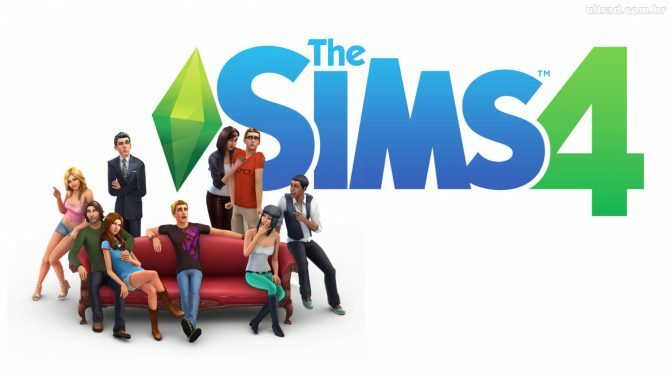 The Sims 4 originally released for PC and Mac on September 14, 2014. 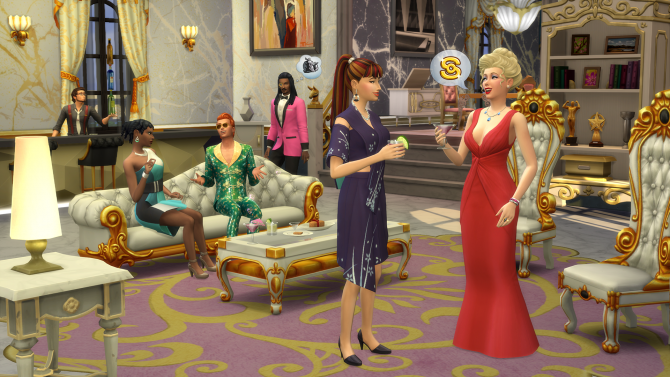 Since its launch, the game has seen multiple expansion packs such as City Living, Get Together, and Get To Work. It was recently unveiled that the popular title will make its way to PlayStation 4 and Xbox One on November 17, 2017. If you pre-order the Deluxe Party Edition — which includes the Perfect Patio Stuff pack — you will receive the game three days early. The Sims 4 Cats & Dogs will release on PC and Mac on November 10, 2017. 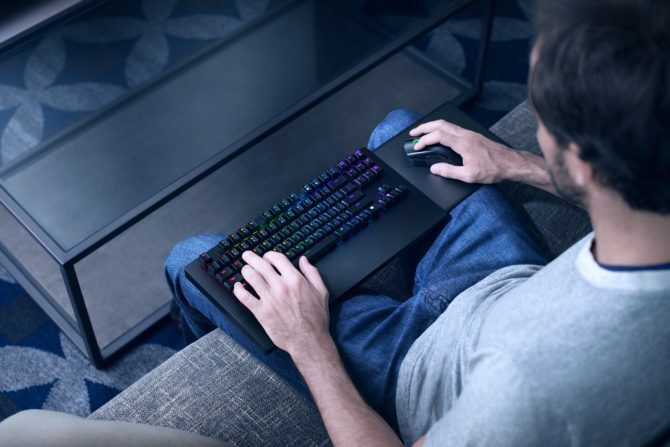 Did Razer list these games originally by accident or just jump the gun on a more formal announcement?